Overflowing Wife Site Video from David Taylor on Vimeo. You are looking to get "unstuck" in life. You are tired of being who everyone else says you should be. You are really ready to become who you know you truly are. You have found yourself lost in your marriage or you don't recognize yourself outside of your role as a wife. Brand New 30 Day Journey Journal! Tacarra Testimonial from David Taylor on Vimeo. Samele Testimonial from David Taylor on Vimeo. Antonni Testimonial from David Taylor on Vimeo. Francis Testimonial from David Taylor on Vimeo. “The program is very impactful…I LOVED the Happy 100 Challenge! I’ve grown and gotten to know myself so much better.” R.H.G. “I think the program was amazing. You touch on all the important steps of making sure we are digging deep to the roots of our problems when it comes to emotions, time and balance in our lives. It’s true what you say, if we don’t evaluate our lives and see where we are not utilizing our time efficiently we will definitely not find time for anything. So that was eye opening. The Facebook lives are great. Overall it’s an amazing program and for the price you can’t beat that. I pray that God continues to fill you with more wisdom to continue to help so many broken woman out there. I never knew how broken my marriage was until God started exposing the weeds in my marriage…” B.F.S. 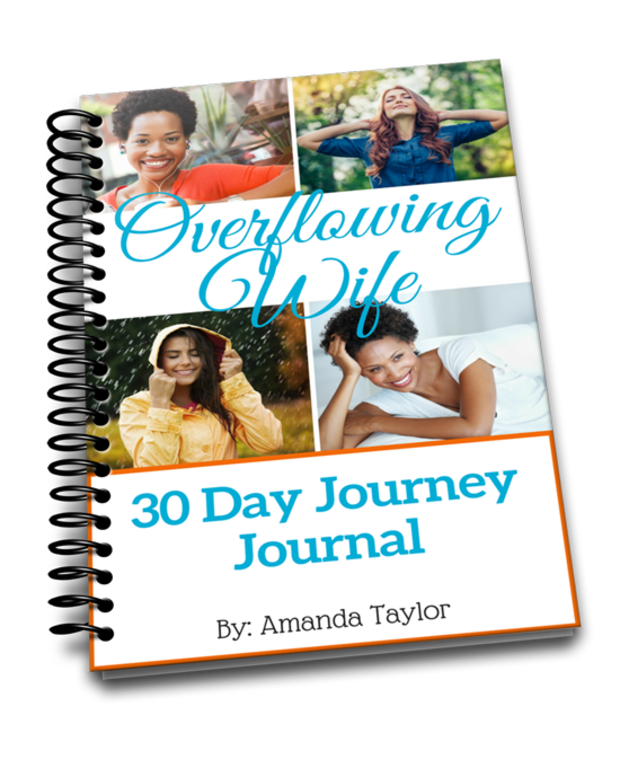 Ready To Overflow As A Wife? Printed 30 Day Journey Journal Only One Payment! There is literally no risk to joining this program. 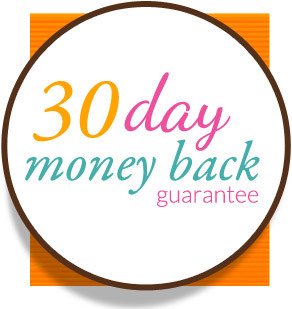 If after fully participating in the program for 30 days you have not made any progress (based on your submitted completed assignments) just email us and we will refund your money back. You can’t beat that even if you tried!!! Amanda Taylor is the co-founder of Mastering Marriage and Amazon best selling author of Motivated To Love. Through her various channels, she currently works with thousands of wives helping them to become better versions of themselves so that their marriages can improve. 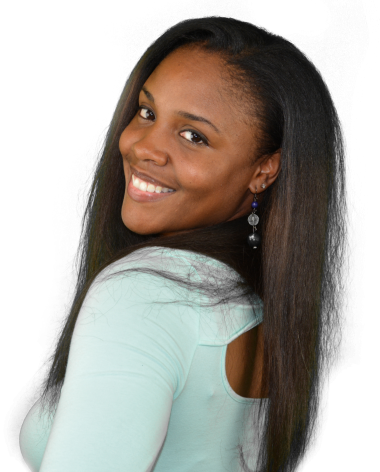 Amanda is extremely passionate about self empowerment and believes that you can only give away what you already have. The more you have…the more you can give.